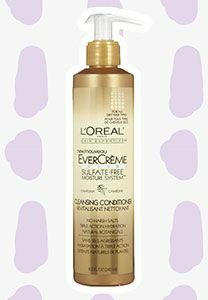 Combat dryness with a co-wash or cleansing conditioner. 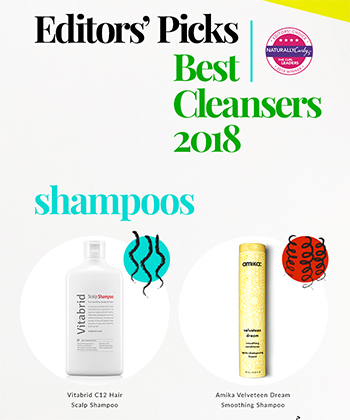 These will keep your hair clean and moisturized, plus they'll help save the planet. 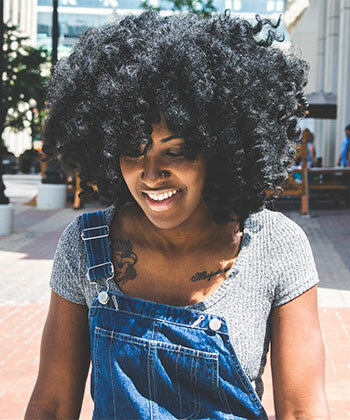 There are a few things naturalistas can do to achieve curly hair goals, the first being: getting the right shampoo for your natural hair care needs. 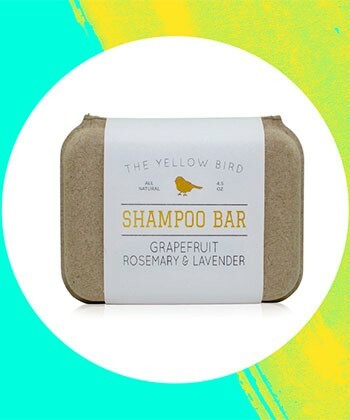 Are Shampoo Bars Worth A Try? You Ask. We Answer. 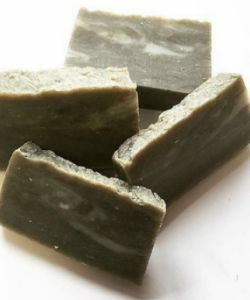 Shampoo bars are a popular alternative to the hundreds of liquid shampoo options you could choose from - but are bars better? 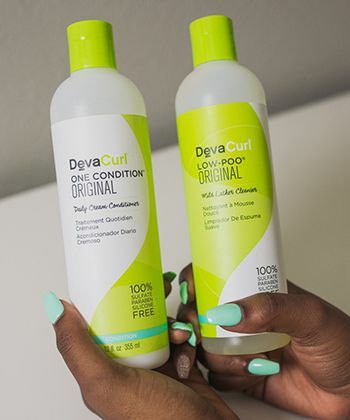 I've heard that DevaCurl Low Poo works wonders for “fine hair,” and I was curious to see how it would work for me. 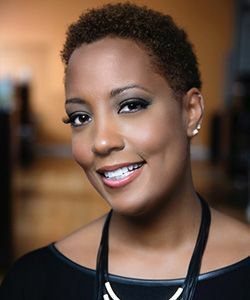 Jane is committed to creating a global beauty community that includes all hair types and textures with an intention to help women embrace their natural beauty. 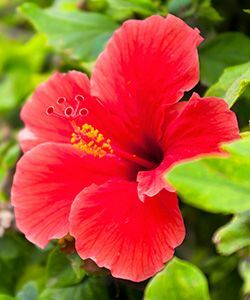 Can this flower prevent hair loss and stimulate natural hair growth? 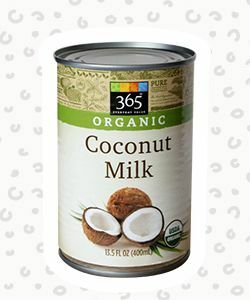 Enter our GIVEAWAY to try a new product collection that features this powerful ingredient! 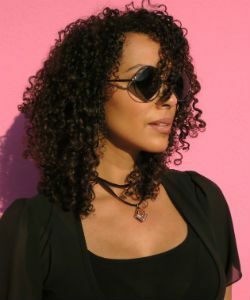 Former hairstylist makes waves-and curls and coils-in the natural hair care category. 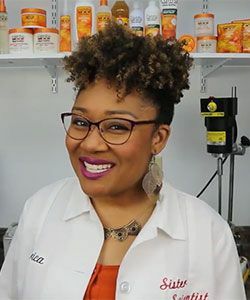 What are the Differences Between Cleansing, Deep, and Daily Conditioners? 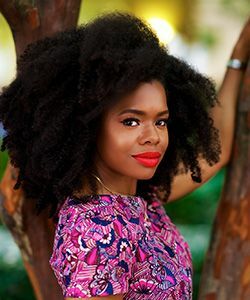 Whether you’re a beginner or seasoned naturalista, finding the right conditioner can be overwhelming when you have lots of options. 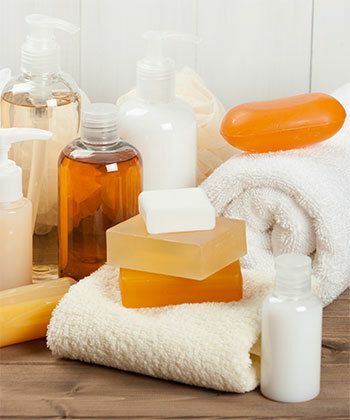 Ready to try a shampoo? 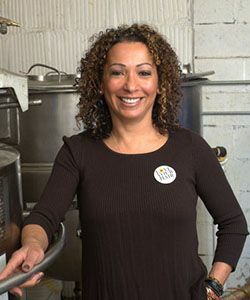 Now’s your chance to win one of Anita Grant’s Babassu Shampoo Bars for yourself. 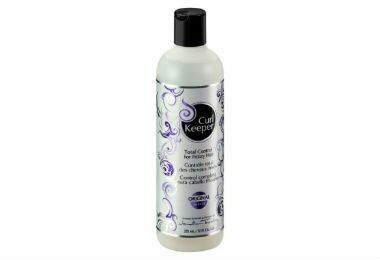 Whether you have heat damage or color-treated hair, you need to handle with care. 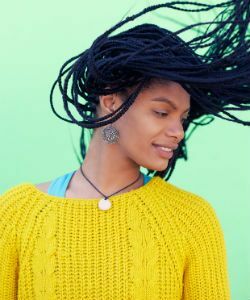 A properly cleansed scalp is especially important for avoiding product build-up, dirt, bacteria, and fungus. 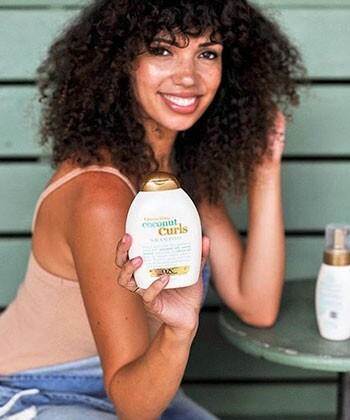 Become the master of those gorgeous frizz-free curls, with this water-based serum formula, which means you can use it every day without product buildup. 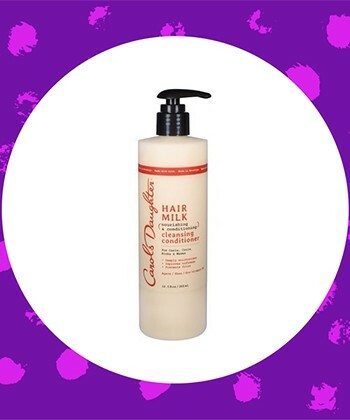 Tired of trying to find the perfect shampoo? 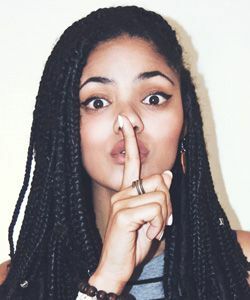 Make your own. 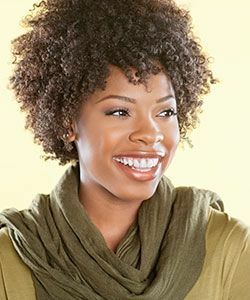 Remember, a hair regimen is built in response to your hair's needs, so it may not always remain the same. 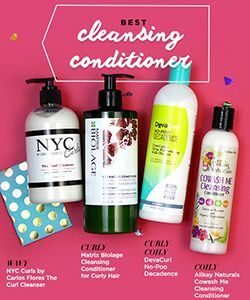 What's the Real Difference Between Cleansing Conditioner & Shampoo? 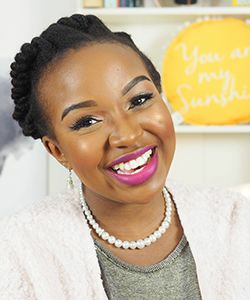 The low-down on all you need to know about your own hair needs when it comes to conditioning and shampooing. 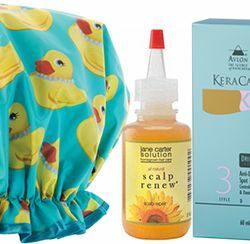 These won't strip your hair dry. 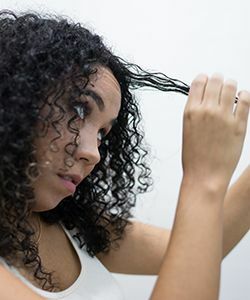 When experiencing flakes in the scalp, it's best not to scratch. 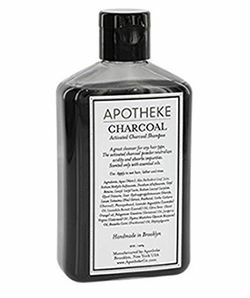 An expert explains what "toxins" are, and how charcoal removes them.